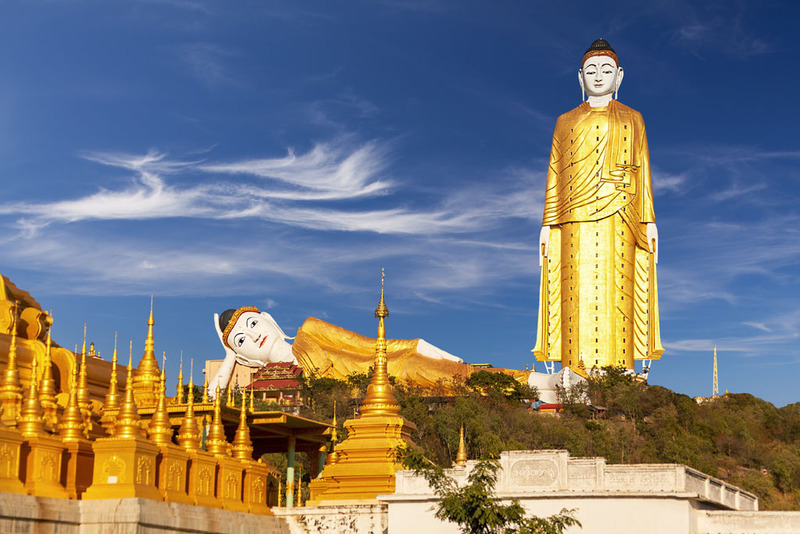 Located in Monywa, Win Unity Resort Hotel features a spa, fitness centre and outdoor pool. 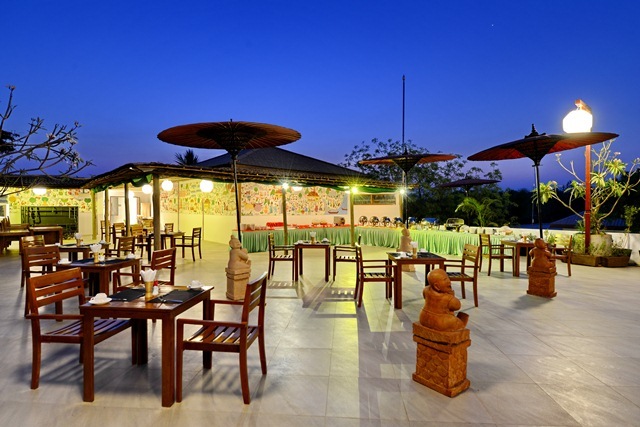 It offers comfortable rooms and bungalows with free WiFi. All units are equipped with air conditioning, flat-screen cable/satellite TV and refrigerator. Shower facilities are included in the bathroom. Staff at the 24-hour front desk can assist guests with laundry and luggage storage. The property also has a tour desk, business centre and meeting rooms. Local cuisine is served at the on-site restaurant.